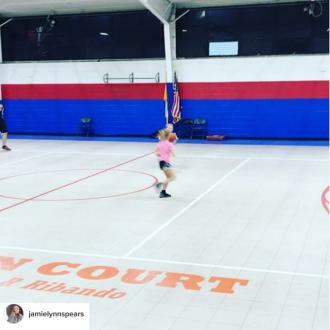 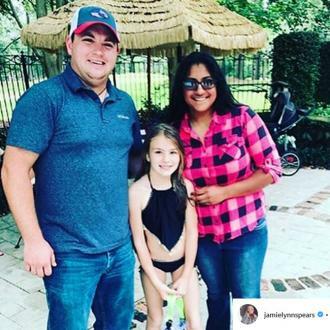 Jamie Lynn Spears' daughter Maddie is ''getting better every day'' after her ATV accident, says Jamie Lynn's mother Lynn Spears. 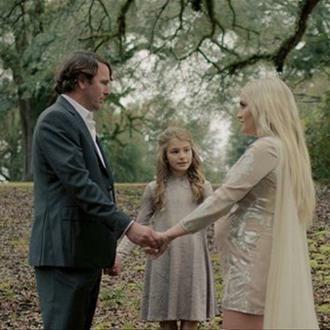 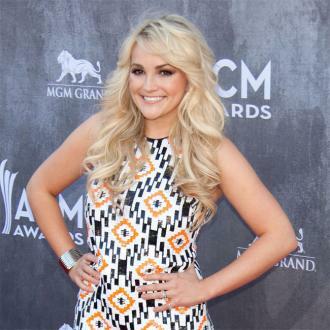 Jamie Lynn Spears' daughter Maddie is ''getting better every day'' after her ATV accident. 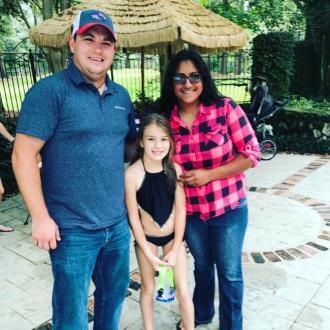 The eight-year-old daughter of the former 'Zoey 101' star - whom she shares with her former partner CASEY ALDRIDGE - was airlifted to hospital last week after an off-road vehicle she was riding flipped over, leaving Maddie unconscious and underwater for several minutes. 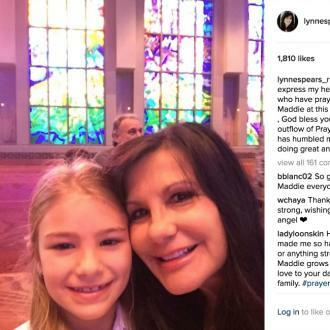 Now, Lynn Spears - the mother of the 25-year-old actress - has taken to Instagram to send her ''heartfelt thanks'' to those who have sent well wishes to Maddie, and to say the young girl is ''doing great''. 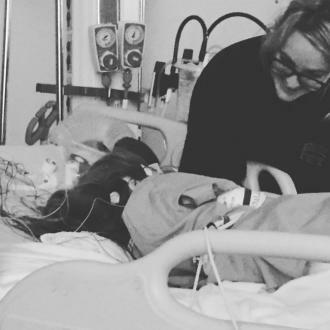 The news comes just days after Maddie was discharged from hospital in order to continue treatment in the comfort of her own home. 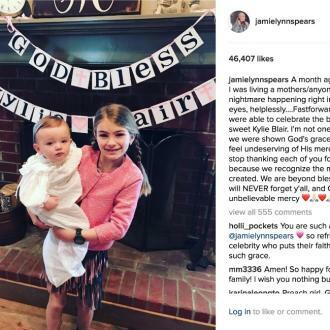 Since the tragic news of the accident broke, pop star Britney Spears - who is the older sister of Jamie Lynn - has asked fans to send their ''wishes and prayers'' to her niece.